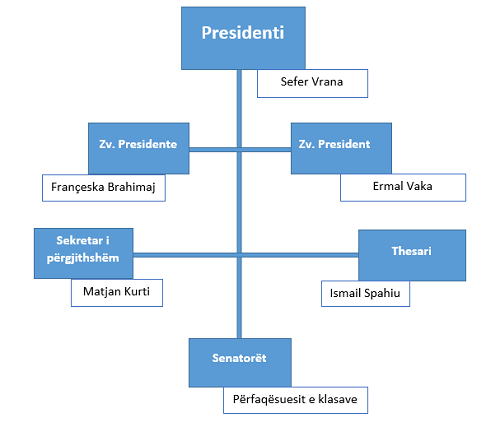 The Student Senate is an independent student organization at Bedër University College, which has no affiliation to any political or economical interests. It promotes students' participation, and helps coordinate the representation of student ideas and opinions to the governing bodies of the University. It is elected every year through a student voting process and is based on existing university regulations. 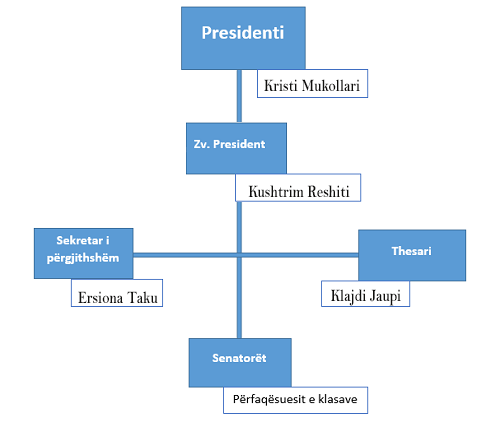 The Student Senate is organized at institution level, with representative of both Faculties and their constituent Departments.